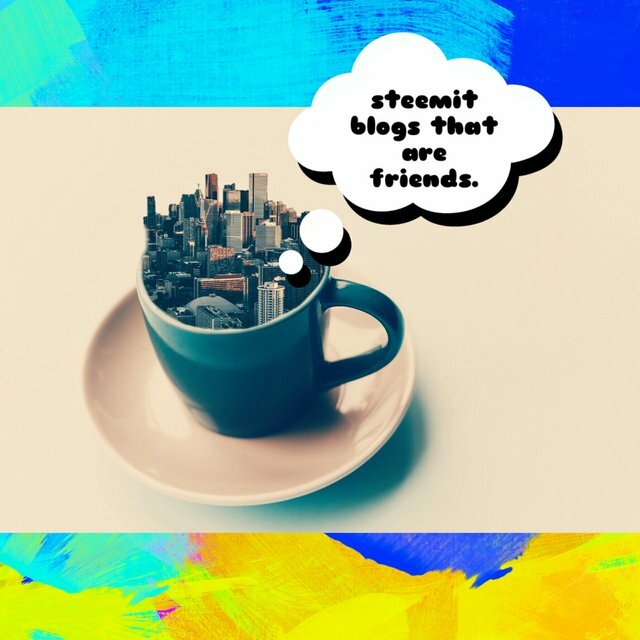 I found the ease in steemi, to be a lucrative aspiration. .
this is a new world of blogging.